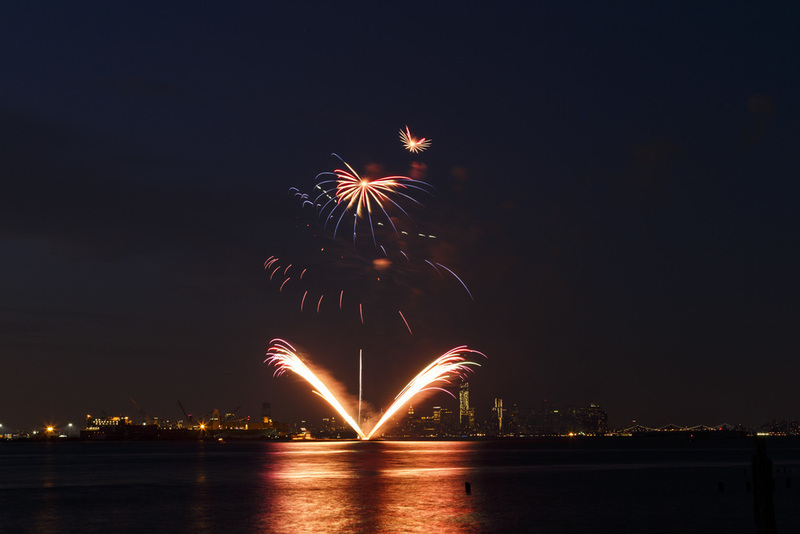 Fireworks Extravaganza and SailNYC team up to offer an amazing private fireworks display for you as you cruise on the water. Enjoy the majestic view of the Statue of Liberty as fireworks explode in the sky for your wedding, party, or corporate event. "Hit of the night. Just unreal Brian you made my wife cry last night and everyone was going crazy over them. We even got random emails from people just to tell us they found our contact info online and wanted to tell us it was the best show they've ever seen. Do not be fooled by the name, the Silver Extravaganza is still an impressive fireworks display. The program will open with a barrage of whistles and other sound producing effects to get your attention. Moving on to the main body of the Fireworks Extravaganza many fireworks shells of varying colors and sizes will be shot in the air in the sky above the Statue of Liberty. The presentation finale will continue with a mix of varying firework colors, and will include loud salute shells to end the presentation with a "bang"! The Gold Extravaganza will contain all elements of the Short Extravaganza and will include additional fireworks. The presentation will also run a little longer then the Short Extravaganza. The Gold Extravaganza will contain special pattern shells, such as smiley faces, hearts, bow ties, etc. Also included are "Italian Style" cylinder fireworks. The fireworks presentation finale can be customized with colors of your choosing. The Platinum Extravaganza contains all elements from the other Extravaganzas and goes even further to completely light up the sky for your event and put on the best show possible. The Platinum Extravaganza will be choreographed to music. Additional "Go-Getter" effect fireworks will light up and wisp through the sky at high speeds, which are sure to capture the amazement of your guests. 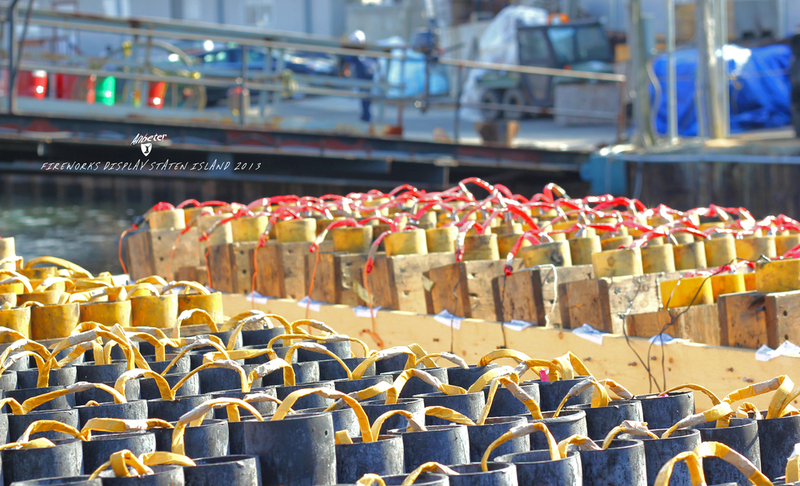 The Platinum Extravaganza will also include special imported Japanese style fireworks from our exclusive factory. The Platinum Extravaganza will feature a "false" finale with dazzling colorful fireworks and crackle effects. After the "false" finale the sky will go dark momentarily and just as your guests start thinking that the presentation is over, the real finale begins! The real finale will be an intense culmination of the presentation with full color shells, strobing effects, loud salutes and Golden Willows that fall and streak through the sky. In the Platinum Extravaganza you can choose custom colors for much of the display, we have many colors available. The Platinum Extravaganza is the best "bang" for your buck, and will be sure to have your guests talking about it for years to come!